The Raukūmara Range is the northernmost of the ranges of the North Island main divide. Like the others, it is composed of sedimentary rocks that have been uplifted. However, the rocks are mostly younger than those in the ranges further south, and are more prone to erosion. 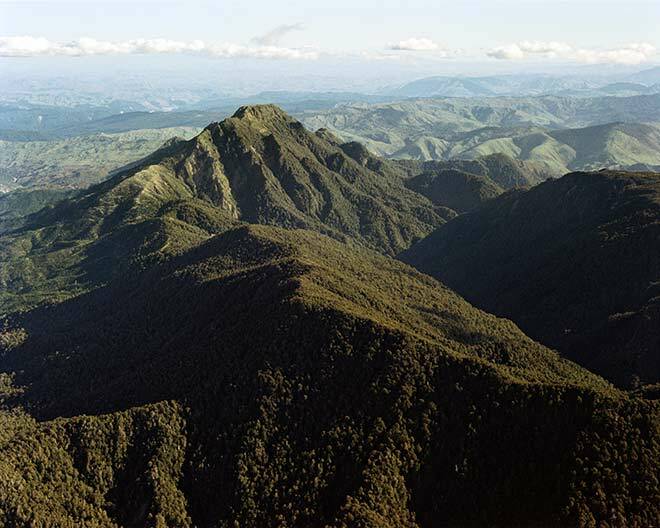 The highest peak, Hikurangi (1,752 m), is on a spur of the main range. The principal summits in the main range average around 1,400 metres, such as Arowhana (1,439 m), pictured here.